We have a great last minute deal on the CarLock Anti-Theft System & 1-Yr Subscription in the Geeky Gadgets Deals store today, you can save 45% off the normal price. The CarLock Anti-Theft System & 1-Yr Subscription is available for $114.99 that is a saving of 45% off the normal price. Every car has an alarm, but how much does that really help if you’re not nearby when your car is broken into? 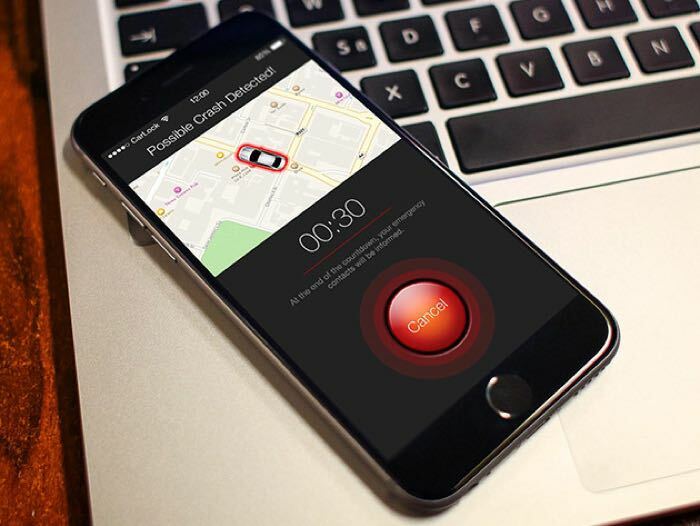 With CarLock, you’ll be connected to the CarLock Cloud 24/7 so if anything does happen to your car, you’ll know instantaneously. Beyond security, CarLock integrates with your car to monitor your battery life, track routes and mileage, and notify you of harsh driving when a young driver is behind the wheel.